Aside from Pottermore, there have been few options available for Harry Potter fans looking to roleplay as their own witch or wizard… until now. Harry Potter: Hogwarts Mystery by Jam City and Portkey Games is an upcoming RPG title for iOS and Android devices that gives players the opportunity to create their very own personalized character. 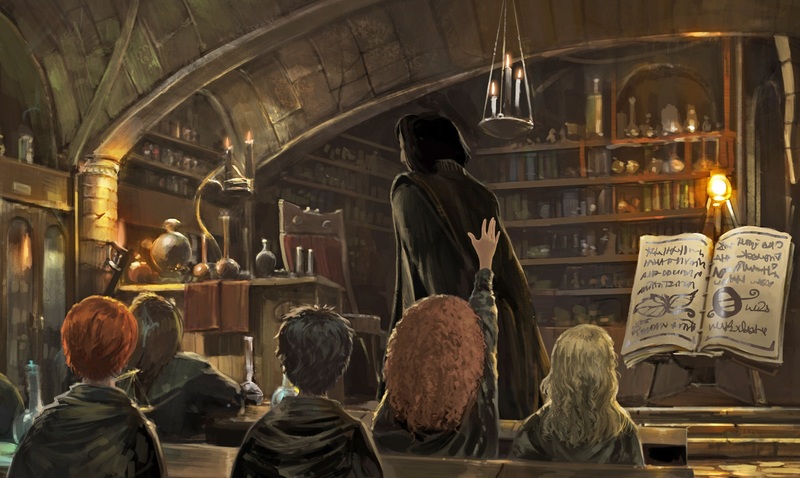 The game will reportedly follow a storyline where the player is sorted into one of four houses (Gryffindor, Slytherin, Ravenclaw, Hufflepuff) before attending a diverse schedule of Hogwarts classes similar to those featured in the Harry Potter series like Potions and Defense Against the Dark Arts. Of course, not much is known about what will and will not be included in the final version of Harry Potter: Hogwarts Mystery as of the time of this writing. For those excited by the premise, however, you can currently pre-register for Harry Potter: Hogwarts Mystery on the game’s official website. The game is projected to release sometime in 2018. Interestingly enough, Harry Potter: Hogwarts Mystery isn’t the only Harry Potter title coming to mobile devices next year. Recently, Pokemon GO developer Niantic announced plans to release an augmented reality game based around the Harry Potter series. 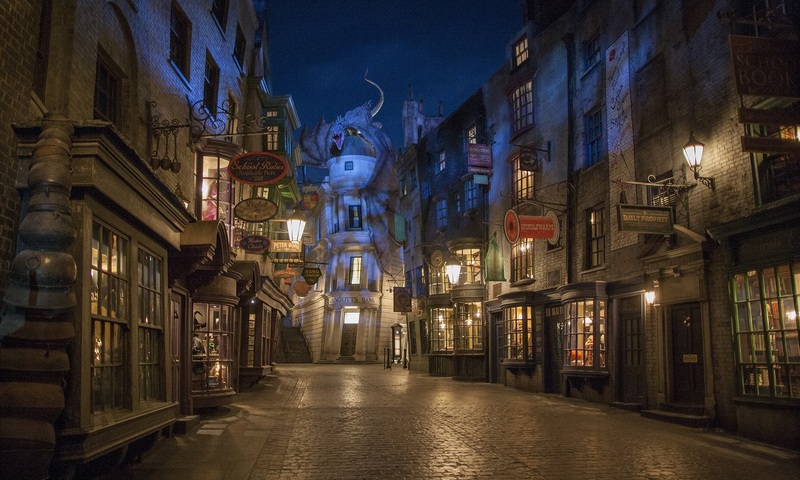 To learn more about Niantic’s upcoming Harry Potter title, click here. What do you think of a game where you can create your own custom Harry Potter character? Have you pre-registered for Harry Potter: Hogwarts Mystery yet? Let us know down in the comments below!